It is time to grab your favorite camera and join in on the hunt for incredible photo opportunities in Bend. Each tour is personalized for a unique experience; tour guides will even pick you up right from your vacation rental. Each tour starts with a stroll through the historic heart of town before you get out of the city onto the Deschutes River. You will have a combination of nature and city with this incredible tour. While tours can be personalized, Historic Photo Bend Tours recommends each outing starts around 9:00am or 2:00pm for the best experience. During these times, you can catch the hustle and bustle downtown and get a unique snapshot of the city. Each tour lasts approximately two hours in length, letting you explore every nook and cranny you can find downtown. The weather in Bend can vary throughout the year, so make sure you bring the right sweater or jacket when enjoying the many things to do in Bend. Feel free to also bring your favorite snack and a bottle of water to keep you energized. Finally, a comfy pair of shoes will make sure your feet are comfortable as you trek through the city. Book your next Bend Historic Photo Tour online at Viator for the easiest experience, or simply visit their website and input your preferred date and time. As mentioned, each tour lasts two hours and is priced at $129 for two people. Pickup can easily be scheduled from your vacation rental so you can start the tour right away without wasting time with driving. There is no better time to have a historic photo journey through Bend. Our vacation rentals will keep you comfortable throughout your stay with luxury amenities and incredible home features. 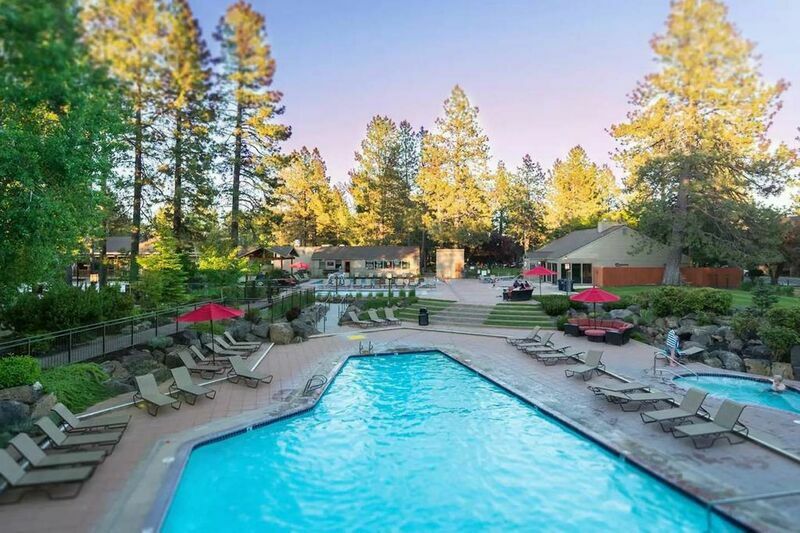 Give us a call today to book one of our wonderful vacation rentals and to learn more about things to do in Bend!